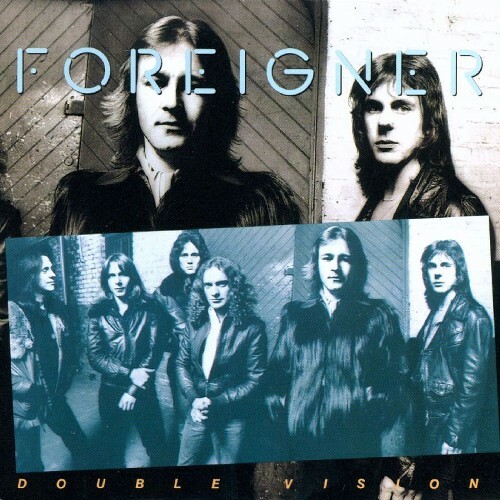 An electric guitar lesson on the classic "Double Vision" by Foreigner. ​Great rhythm playing here by Mick Jones. There's actually quite a bit more to the guitar parts than first meets the ears. ​It's the little subtleties that make a huge difference with this one. Always fun to play.